We occasionally acquire used turbine equipment when performing various services. We will showcase different items available on this page. 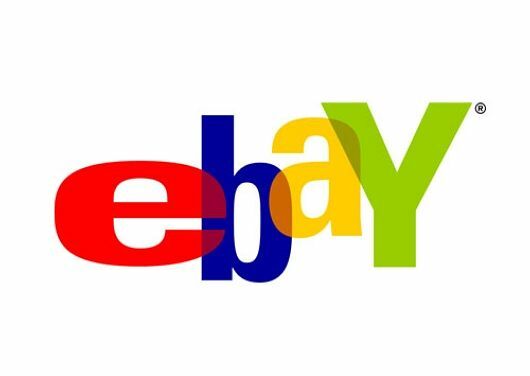 Visit our eBay store today.